Sometimes all it takes to improve your summer wardrobe is adding just a few new accessories. That simple sundress or pair of linen trousers can go from basic to beautiful with just a few additions, and they don’t need to break your budget either. Use these accessory styles this season to create a whole new look without spending a ton. 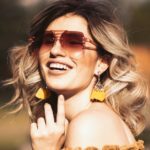 A statement pair of shades are the perfect addition to any summer wardrobe, as they not only look fantastic, but keep harmful rays out of your eyes. 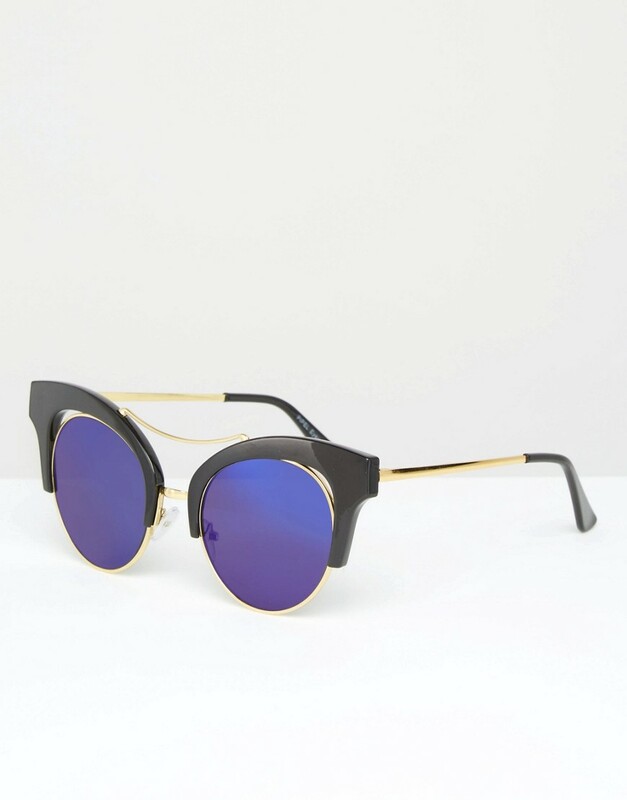 Basic black sunglasses go with almost anything and are a practical investment. Choose from brands that will last a while and steer clear of cheap plastic if possible. If you wear normal eyeglasses, you can even have places like All About Eyes put your prescription put into the lenses of your favorite frames. 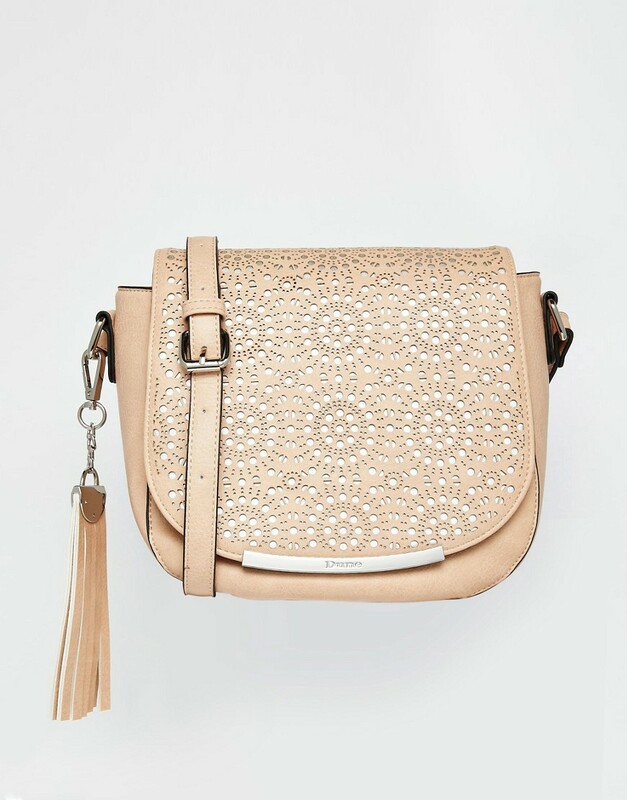 For ladies, a beautiful bag is a convenient way to tie together your look. Neutral colors tend to match with just about anything, and look great paired with a simple belt and fun pair of sandals or espadrilles. With so many choices and price ranges out there, you’re sure to find one that fits your style well. And, let’s face it, for busy people on the go, we tend to carry our lives with us so a good handbag is essential. While long hair can look absolutely stunning, it can be a pain in the summer. No one wants a blanket of heat in their face, but what is a girl to do when a simple ponytail just won’t cut it? Scarves, bandanas, and turbans are fun ways to dress up a look without a whole lot of hassle. You can go with basic colors, or kick it back to the 1960s with a totally psychedelic print that makes a boring outfit stand out. It is all about geometric shapes and bright colors this season, so go ahead and have fun with a big necklace or bracelet-ring combo. If you are on the lookout for something a bit more practical for the beach, minimalist rings are a cute touch to any ensemble. Stacks of bracelets look great with a simple tank top or blouse, and are a great way to add a little flair to a simple look. Wedges and gladiator sandals are hot for the summer, and can be easily paired with a sundress or cutoffs without any fuss. You really can’t go wrong with a cute pair of shoes, and they can really set the tone for your entire style! Remember, you do not have to go bold with each of your accessories! Choose one focal point of your look and run with it. You do not want a busy bag, belt, or pair of glasses to completely overtake your whole outfit.